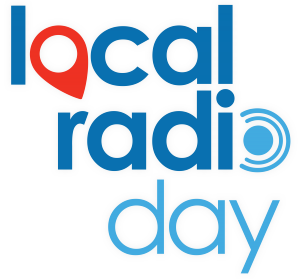 The Community Radio Awards has teamed up with next month’s Local Radio Day as it continues to champion the place of radio in local communities. Community stations already signed up in support of the day include 2016 award recipients Ujima 98fm and Gateway 97.8fm. More than 40 community radio stations from around the UK entered the awards in 2016, with even more expected to put submissions forward this year. Categories for the 2017 awards were announced last month – available at http://communityradioawards.org.uk/award-categories/ – with entries opening in May.